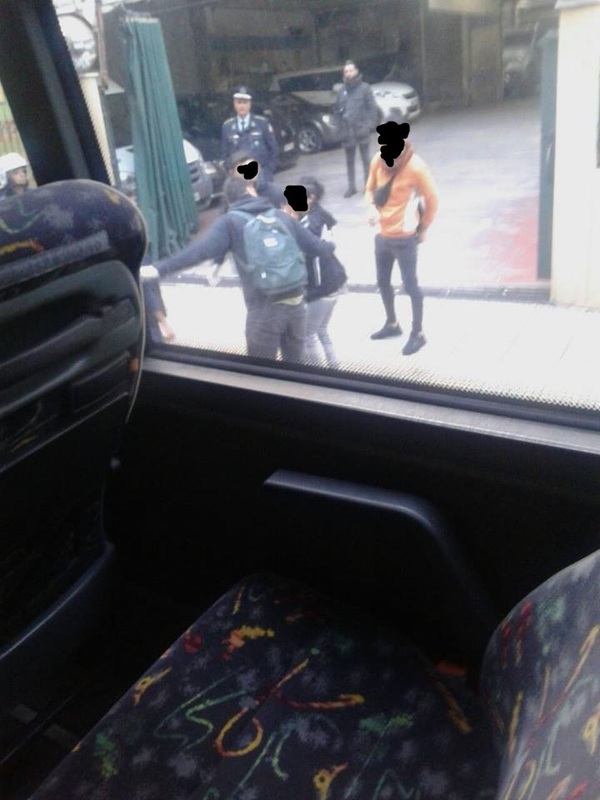 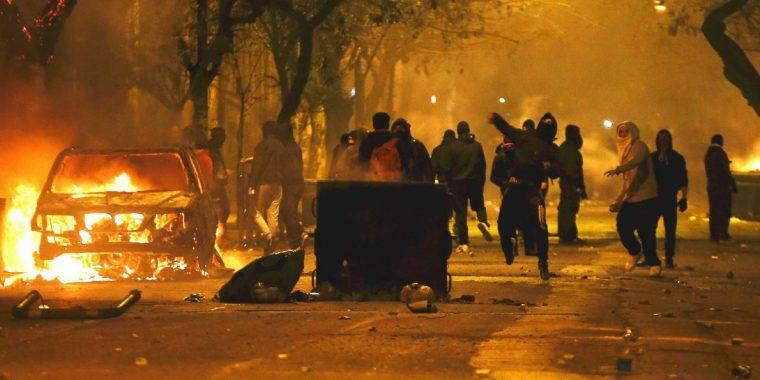 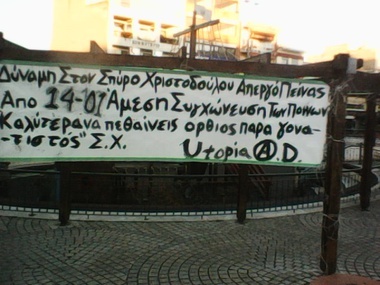 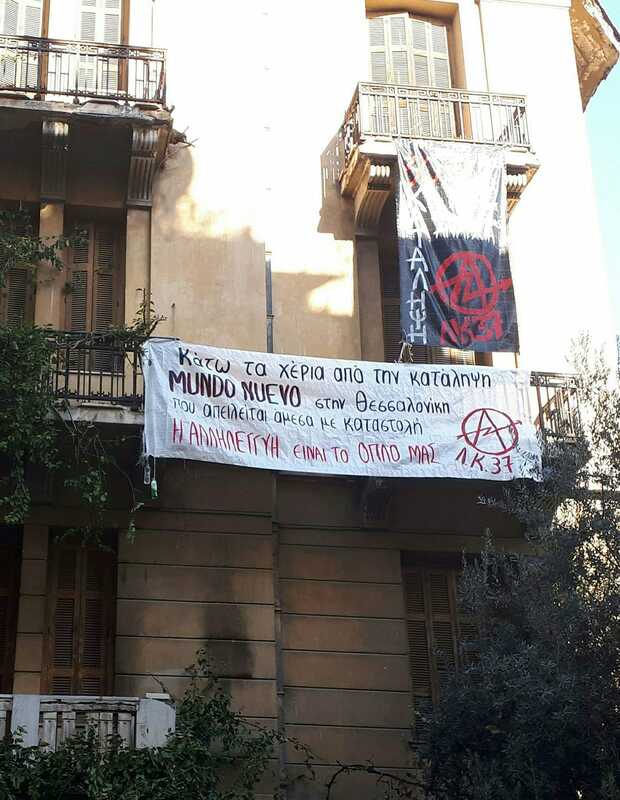 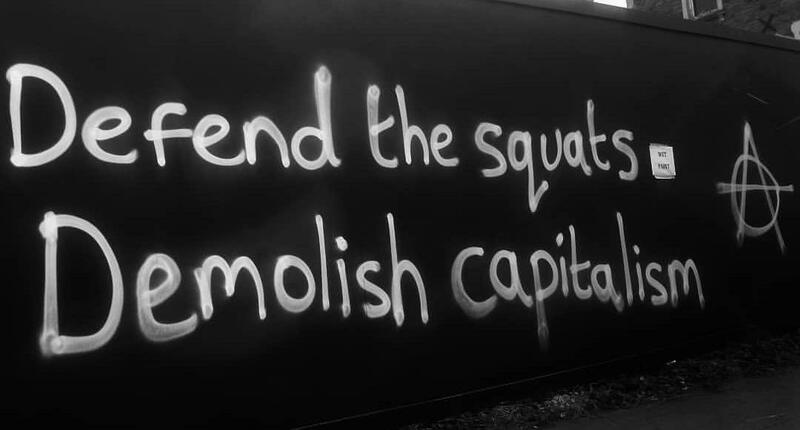 Statement by Utopia A.D. about a solidarity action in Komotini. 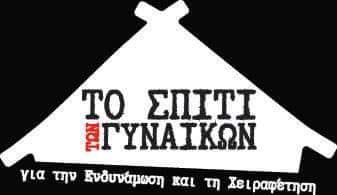 Tags: Athens Indymedia, Black Cat, Greece, Komotini, Prisoners, Spyros Christodoulou, Utopia A.D. 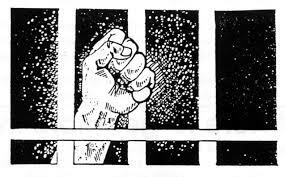 Statement by Spyros Christodoulou about his ongoing hunger strike.